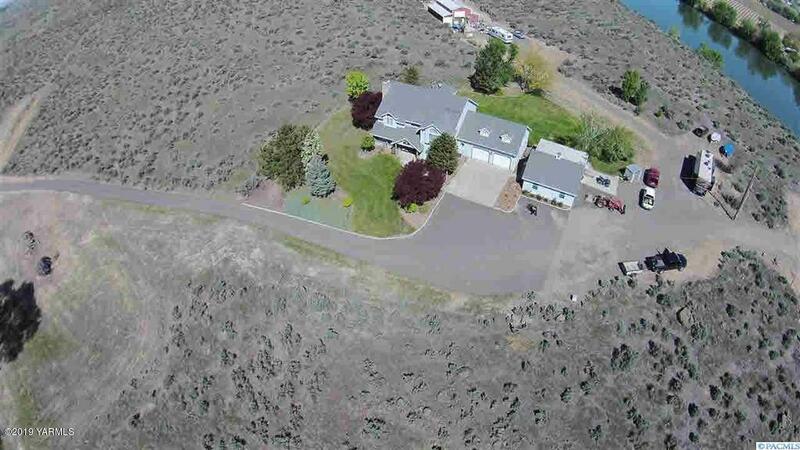 Gorgeous RIVERFRONT property with over 74 acres. 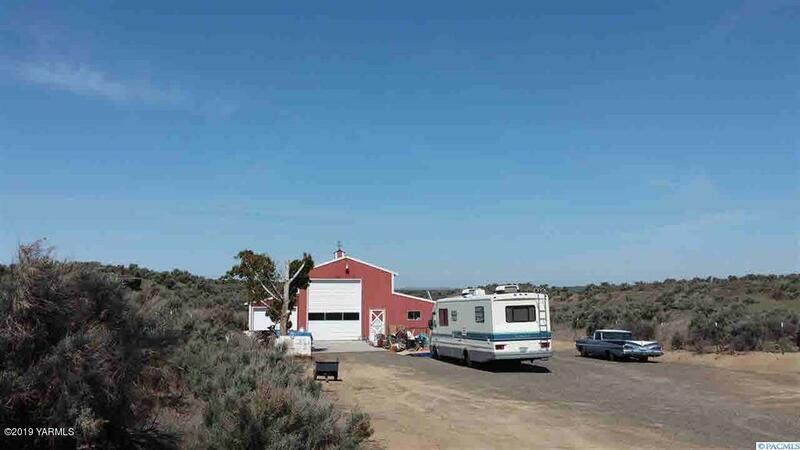 5 parcels, 2 homes, huge barn with inside RV parking, 3 garages, private year round pond, alfalfa field. 2nd home is a 3 bedroom, 2 bath mfg home with incredible view of the river. 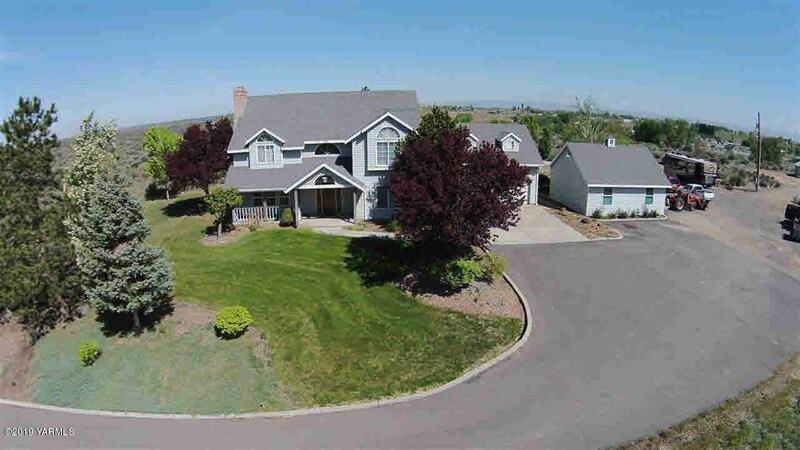 This property is perfect for a winery! Lots of River frontage with opportunity to subdivide and make River front building lots. ENDLESS possibilities for this property. Owner is a WA state Real Estate Broker. Renters in the homes.